It's hot outside. I mean, hot. From the time we get up in the morning til the time we head to bed, summer sure has been showing off these last few weeks. I am not one to complain about it. I refuse to because with the hot weather means lots of time for us to spend outside with family and friends and enjoying the warm days before winter is back. Over the last few weeks, we've had some awesome weather. 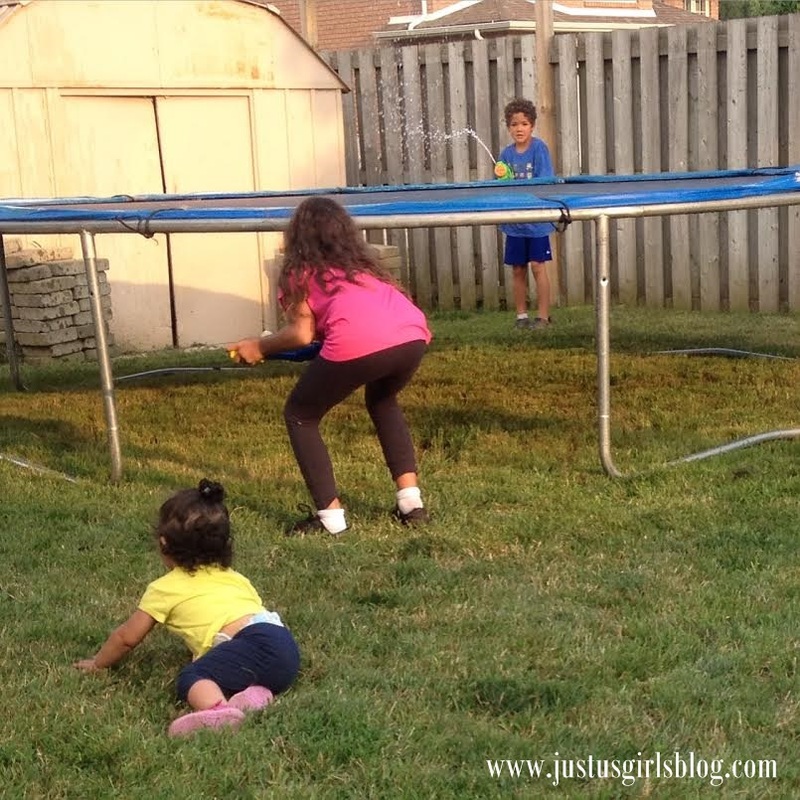 My family and I have been enjoying lots of time outside. From laying out in the sun, to having water fights, we've been enjoying this nice weather and soaking up every bit of it before it goes away. So I was pretty excited when we received the Buzz Bee Water Colossus 2 water gun from RP Toys. My kids love to have water fights, with balloons or guns, so when we received the Water Colossus 2, I knew there would be lots of water gun fights going on. This water gun is pretty awesome. The kids had to both take turns using it. With the three adjustable nozzles and an easy pump, your kids would love to have this water gun to play with this summer. It also has an air pressure performance that shoots up to 40 feet. 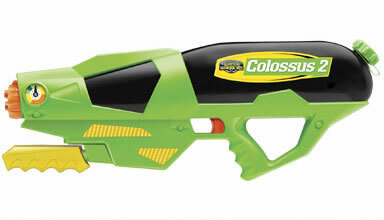 Needless to say, the winner of the water gun fights between my two older kids was always the one who had the Colossus 2. 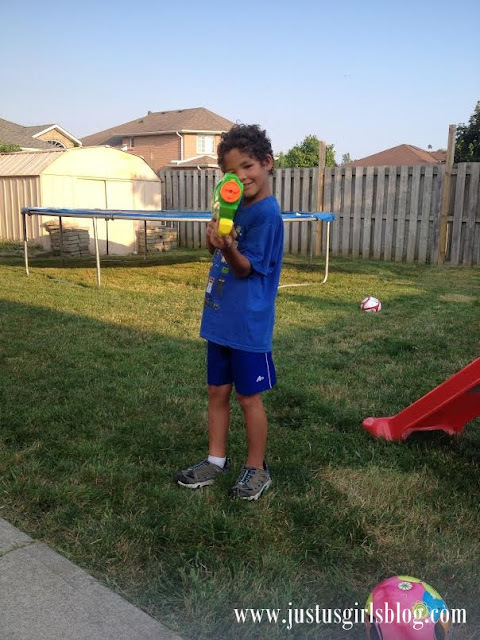 A great water gun to have to keep cool this summer, be sure to pick this up before the warm weather goes away. Retailed for $20, for more info on the Buzz Bee Water Warriors Colossus 2, be sure to head to www.rptoys.ca. Disclosure: All opinions are my own. I received the Colossus 2 at no cost for the purpose of this review. No other compensation was received.